You ask a lot of your Harley-Davidson®. All your Harley-Davidson® asks of you is that you take care of it with Harley-Davidson® Authorized Service. 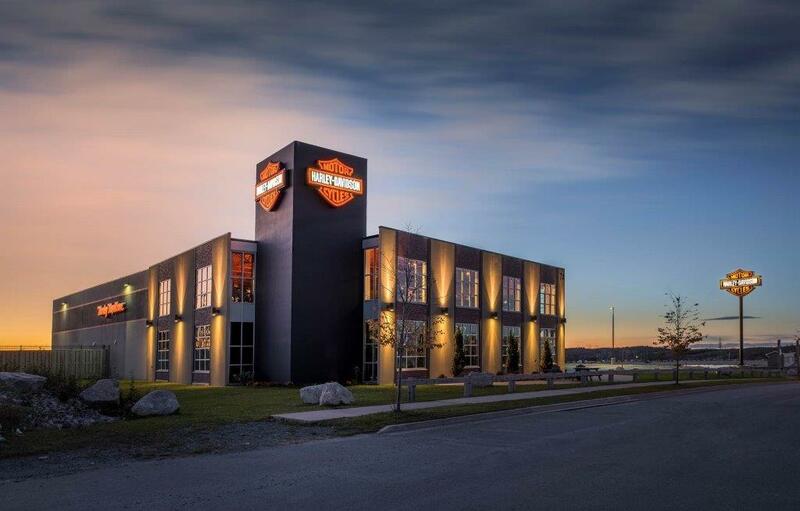 We share your passion for the road and the H-D® motorcycle that you ride! Let's keep your bike performing at its peak with expert service from Privateers! We will service your motorcycle with factory-approved methods and equipment. Our Dealership technicians are specially trained and use advanced technologies to properly diagnose and maintain your motorcycle. Training is a high priority at Privateers, our technicians are continually keeping up to date on the latest developments in servicing Harley-Davidson® motorcycles. Whether it's your 1600KM service, your 64000KM service or anything in between, Privateers should be your service destination! Prompt, professional service is what we strive for! Call 902-444-4647 to schedule your next service appointment.